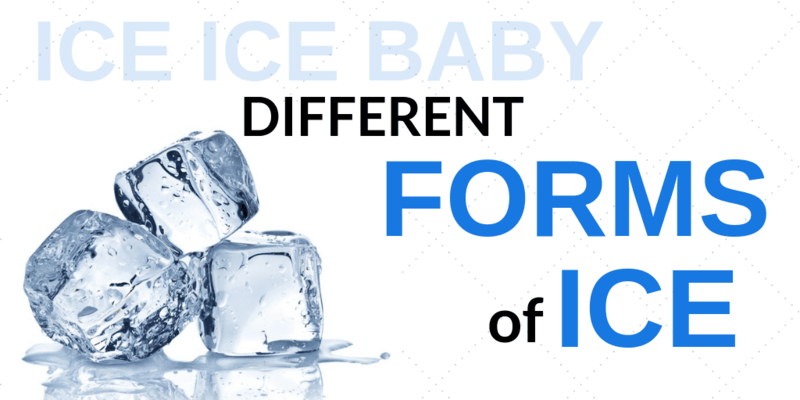 Ice machines and dispensers are essentials in the foodservice industry. From pouring beverages over ice to keeping prepared foods cold and ready to serve, the significance of commercial ice dispensers and bins cannot be overlooked. 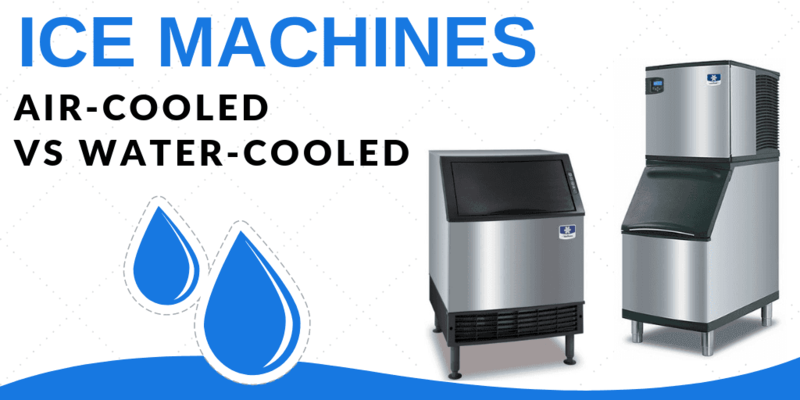 Hoshizaki has a wide variety of ice bins, ice dispensers, and ice machines for you to maintain a successful establishment. 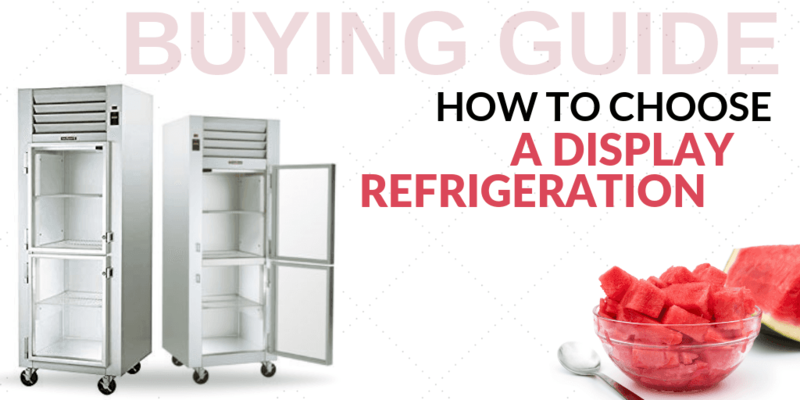 Refrigerators and freezers are major pieces of equipment in any foodservice establishment. These products can affect a great deal of factors within the kitchen, so it is important to have only the highest of qualities when it comes to these items, and that is exactly what the Hoshizaki line has to offer. 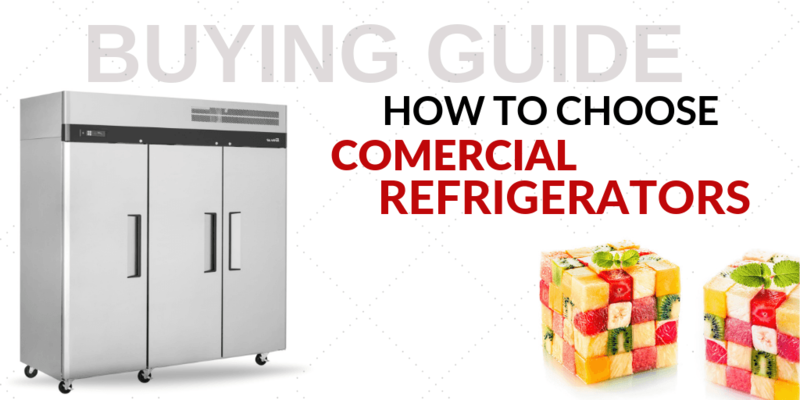 If a standard commercial refrigerator is not quite what you’re looking for, Hoshizaki has a variety of other refrigerated equipment that may be more up your alley. Choose from Hoshizaki’s condenser units, refrigerated display cases, and refrigerated worktables to meet your specific kitchen needs. Whether you are looking for heated or non-heated equipment, Hoshizaki has holding cabinets and equipment stands that just may be perfect for you. While all Hoshizaki stands come standard with a cabinet base and stainless steel exterior, you choose whether your model comes with or without locking doors. 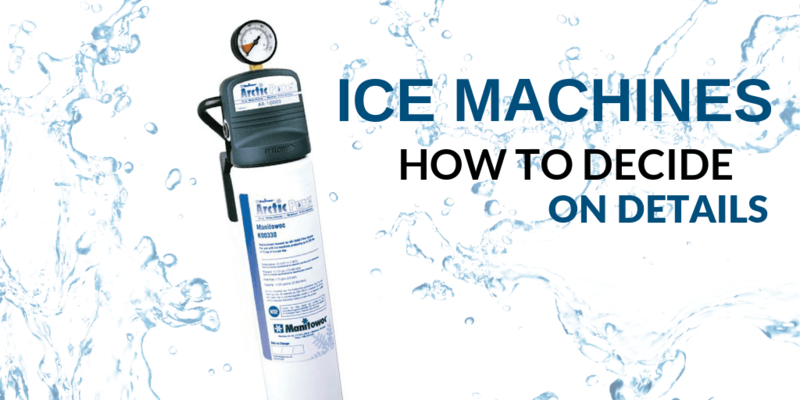 Hoshizaki offers all of the ice machine accessories and kits that you could possibly need. 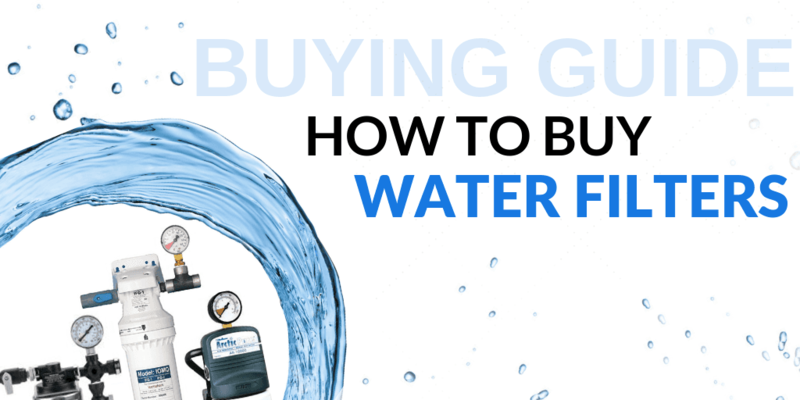 Choose from Hoshizaki water filter systems, water filter replacement cartridges, water filter assemblies, top kits, leg packages, drain pumps, wall mounting kits, and much more. Stock your commercial kitchen with top-of-the-line equipment with this selection of Hoshizaki ice machines and commercial refrigeration equipment from CKitchen. As the world’s second largest producer of commercial refrigerated food service equipment, Hoshizaki is one of the most recognizable brands in professional kitchens around the world. In fact, More than 45 of the 50 leading food service companies in the United States currently utilize Hoshizaki products, and the brands equipment can be found in dozens of countries worldwide. When you order any of the Hoshizaki ice bins for freezers, refrigerated equipment or ice dispensers available on our site, you can rest assured that you’ll receive a well-designed, high-performance product that will provide reliable service for years to come. At CKitchen, some of our most popular Hoshizaki restaurant supplies are the brand’s commercial ice machines. These ice dispensers can deliver fresh, clean ice in a variety of shapes and sizes depending on the model you select. In addition, you’ll find durable ice bins that allow you to easily store and transport ice in your business or establishment. Don’t forget to check out the full lineup of Hoshizaki refrigerators and freezers as well. These are staple items in any commercial kitchen, so it’s important to choose yours from a trusted name brand like Hoshizaki. This manufacturer has developed a variety of styles, sizes and configurations to suit just about any kitchen’s unique needs, whether it’s a space-saving under-counter refrigerator or freezer, a roll-in refrigerator for easy access to full racks of food or drinks, or a walk-in refrigerator for storing bulk items at the right temperature. Other product options in this category include specialty refrigeration and freezing models like blast chillers, ice cream cabinets and pizza prep tables. Make your kitchen efficient with the right Hoshizaki ice machines and refrigeration and freezing units. By shopping at CKitchen, you’ll get the lowest prices on these top name-brand commercial kitchen supplies. They where great. *** helped through the purchase process and they delivered next day. I would use them again, great service fast and friendly. The product is used daily as our company is a fast food restaurant chain \n\nI would recommend this product to anyone wanting a machine that works well\n\nThe quality is great and really stands out in front of other brands. Top kit fit perfectly and was in excellent condition. Used Ice Bin to replace a smaller bin. I would recommend the product to anyone needing more ice storage. Product quality was better than expected.